The online gambling industry is booming. With the US finally allowing its citizens (by state) to gamble legally on the Internet, the entire industry has opened up all around the world. 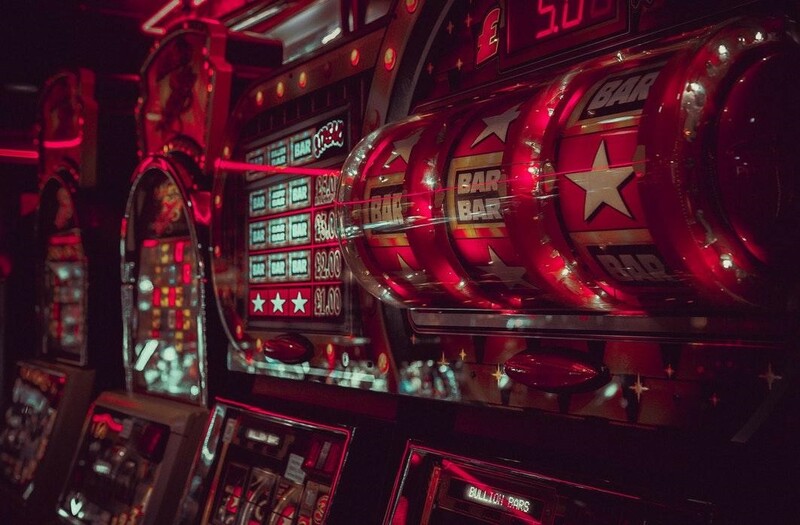 For the benefit of novice online gamblers who may not yet know what to expect, here's a few guidelines that should make online gambling a little easier to understand. There are literally hundreds of online gambling sites in operation. For the novice gambler, it's really important to choose an online casino that is properly licensed in the player's region. It helps to eliminate any potential legalities that could interfere with the banking process. It also assures the player is going to have some form of recourse if there are disputes. The best way to find the most popular websites is to read reviews and visit watchdog sites like Casinomeister. These sites put out valuable information about a majority of the high to mid-level casinos in operation. In years gone past, most online casinos were tied to one specific software platform with a limited number of games. Technology has changed things in recent years, giving players a larger selection of games from which to choose. Any reputable online casino site worth its salt will carry games from multiple software developers. For the best video slots and table games, players should look for websites carrying games from top software developers like Microgaming, NetEnt, Playtech and Betsoft. With one or two of these providers and a few smaller developers thrown in for good measure, a player will likely get access to hundreds of fun and exciting video slots. For the most part, table games are rather generic from one software developer to the next. With so much competition for every online wagering dollar, online casinos have to offer new and existing customers a little something extra for joining and staying loyal. That something extra usually comes in the form of bonuses. When everything else is on par between competing online casinos, players can use bonus offers as the deciding factor as to which online casino should get their business. The most lucrative bonuses are usually the welcome aboard bonuses. They usually come with one of two types of offers. The first type is referred as a matching bonus. The casino will typically match the player's first deposit by some percentage up to a maximum limit. 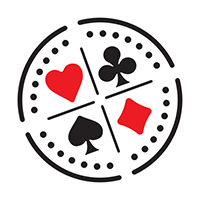 Example: Casino A is offering a 300% matching bonus on the player's first deposit of up to $100. That's a $300 bonus, good for casino play. Note: All bonuses come with terms and conditions that must be met before bonus monies can be withdrawn. The second type of bonus provides a stated number of free spins on a designated slot game. Free spins require a stated minimum deposit. As for additional bonus promotions, the best online casinos will keep offers coming to help keep players in action. In addition to a menu of bonus promotions, a lot of online casino operators offer membership in VIP Clubs. By showing a level of loyalty, patrons can get access to even more perks. Along with online Internet gambling, mobile gambling has been increasing in popularity over the past five years. Most of the larger and more successful online casinos will also provide mobile access through a mobile app or an optimized mobile format. Most likely, you won't see many differences between the standard online gambling website and the mobile app. As you can see with our mobile site at https://malaysia.livemobile99.online/, mobile gambling offers the same functionality and access to the same kinds of games/bonuses/banking options you would expect to get from the online casino website. At all times, online gamblers should never gamble with more than they can truly afford to lose. If someone feels they might have a gambling problem, information about addiction treatment resources are available on most web and mobile sites.